We like to provide our customers with as much information regarding our aftermarket car parts as possible. We believe that satisfaction begins with great customer service and the ability to provide answers to commonly asked questions. If you have any concerns about the vehicle parts you want to purchase from us, read the info below or feel free to contact us today! The PCV Catch Can that everyone is talking about! C5 changes from 1997 to 2004. Here is a great comparison of the C5 and the C6. ** NOTE: We try to ship all orders within 24-48 hours, but please allow 24 hours for order processing. 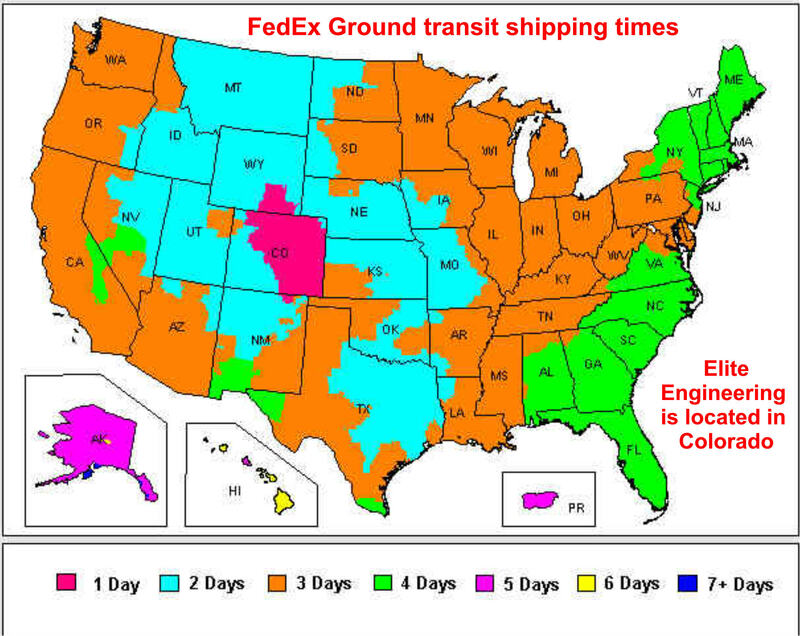 FedEx Express orders might take up to 12 hours to process, but we'll do our best to ship the same day. Otherwise they will ship the day after order is placed.